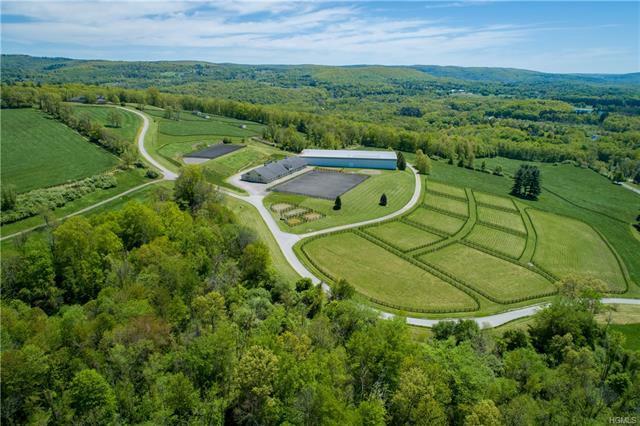 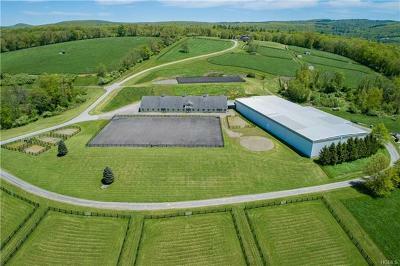 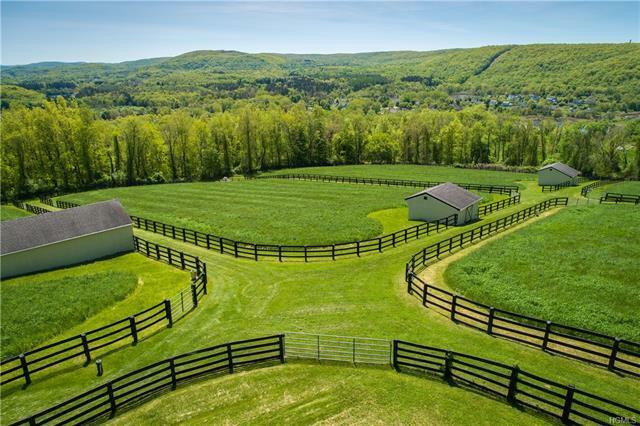 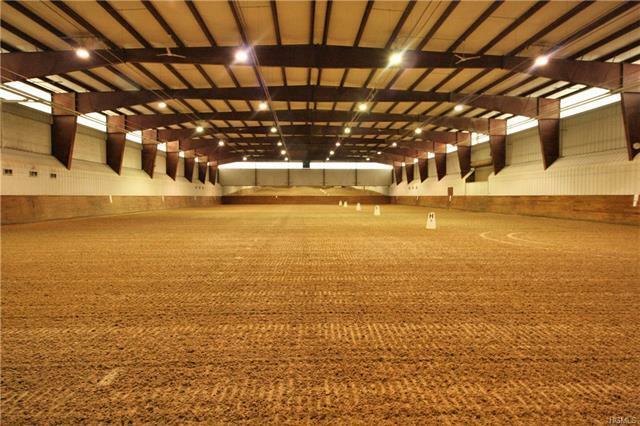 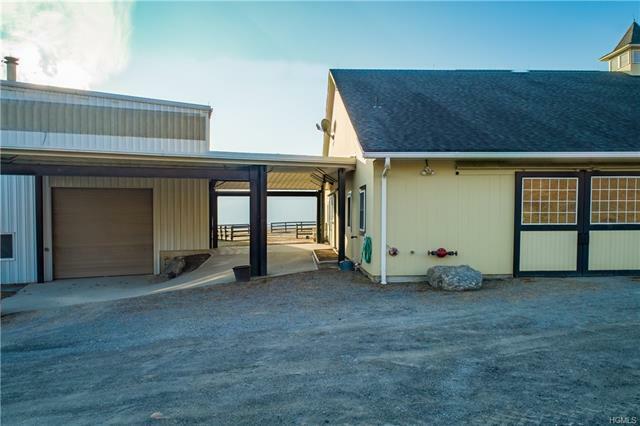 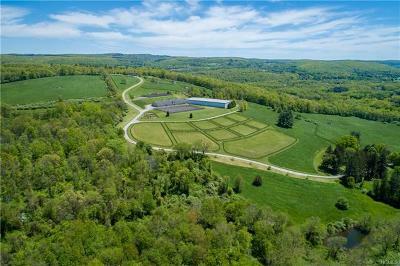 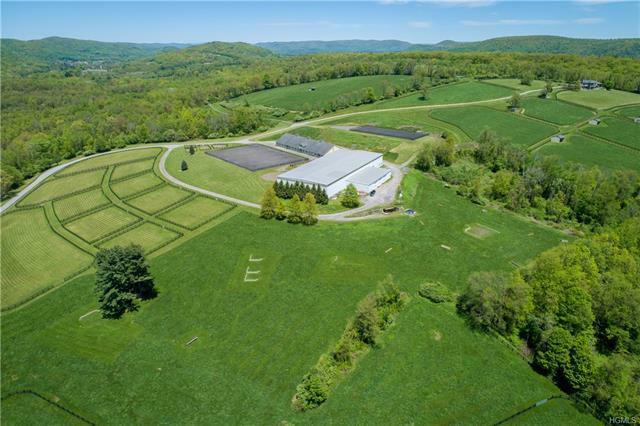 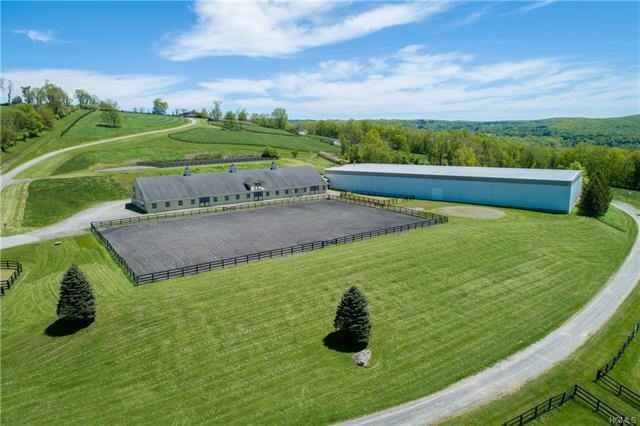 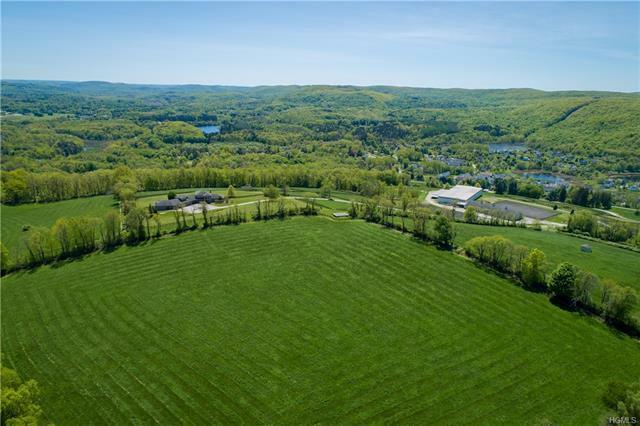 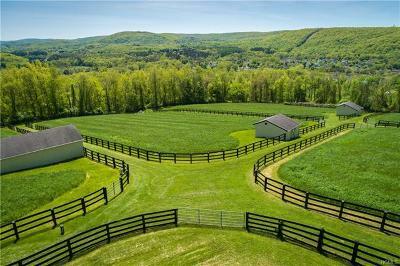 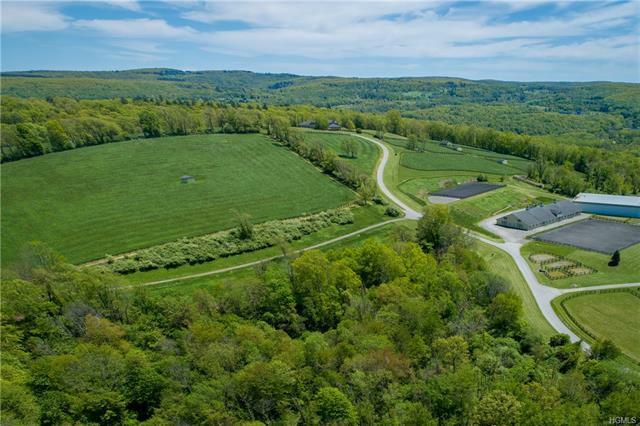 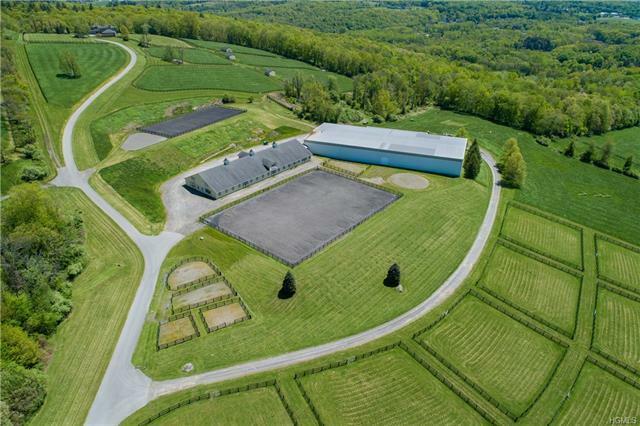 A pastoral landscape of 160 acres of rolling land with panoramic views sets the stage for this state-of-the-art commercial equestrian boarding & training facility. 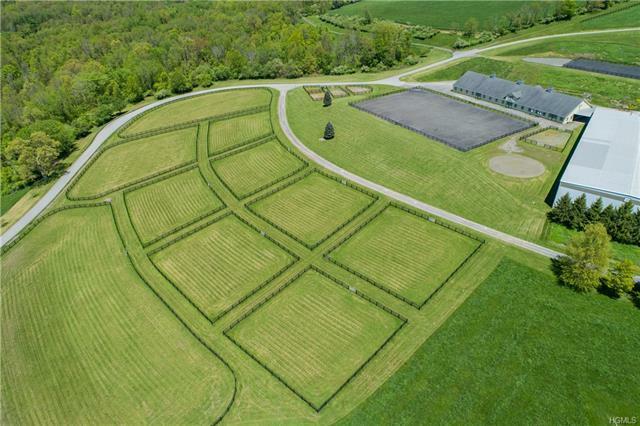 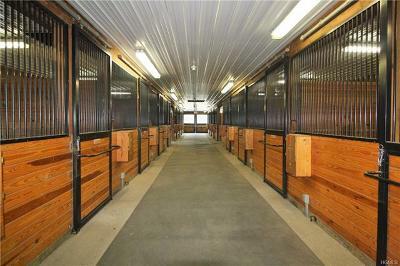 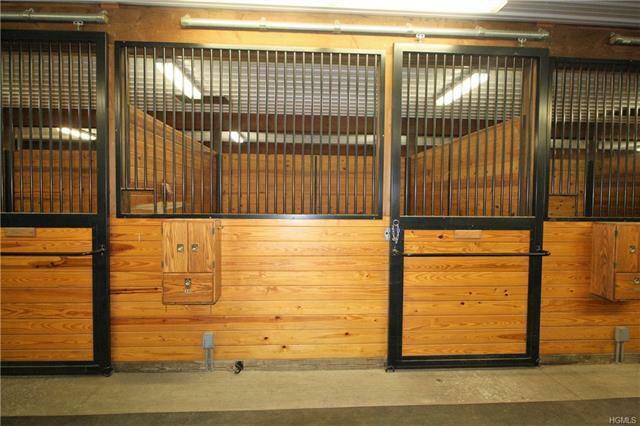 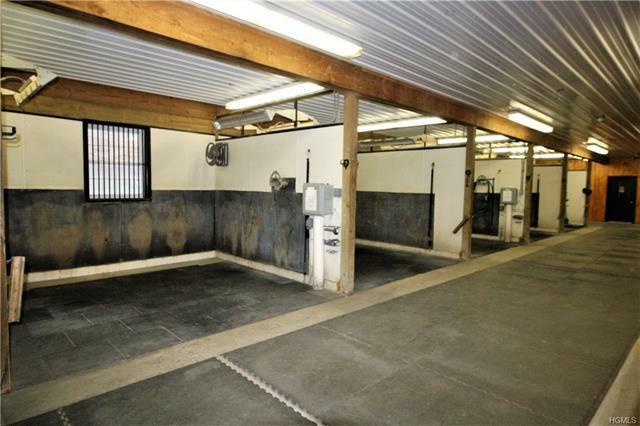 The exceptional equestrian offering includes a 32-stall Zublin-built barn with 5 wash stalls, heated tack, storage, staff, feed, office & full bath; 110 x 270 heated indoor riding arena with viewing room & 2 outdoor riding rings with Lawton Adams designed footings; 24 paddocks; 7 run-in sheds; cross-country schooling field; 4 quarantine stalls; maintenance shop; pump house & 2 BR caretakers apartment. 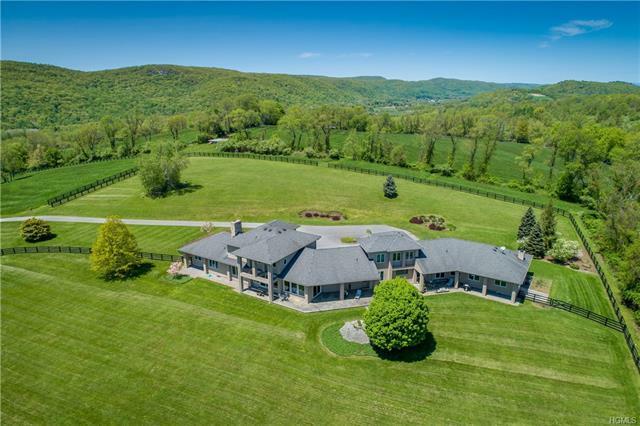 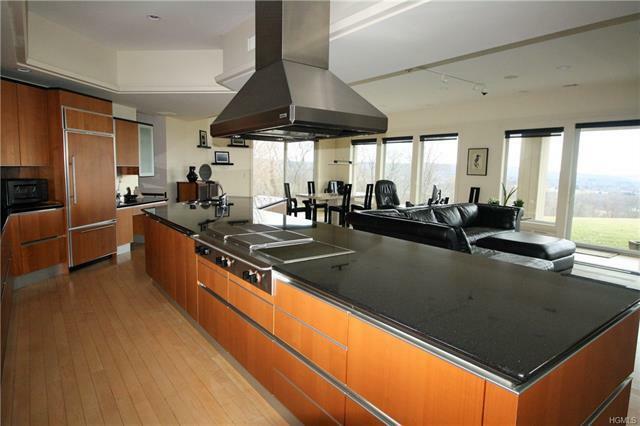 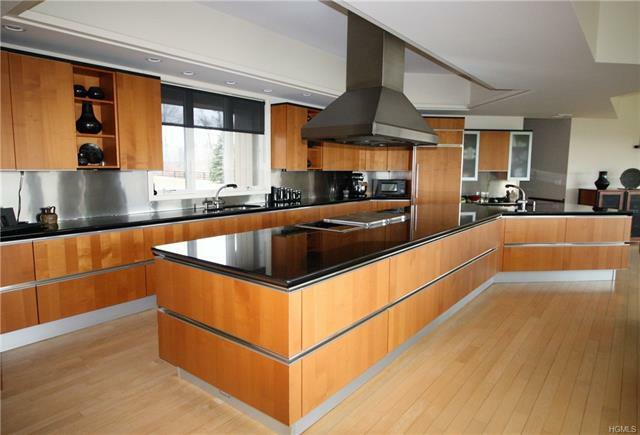 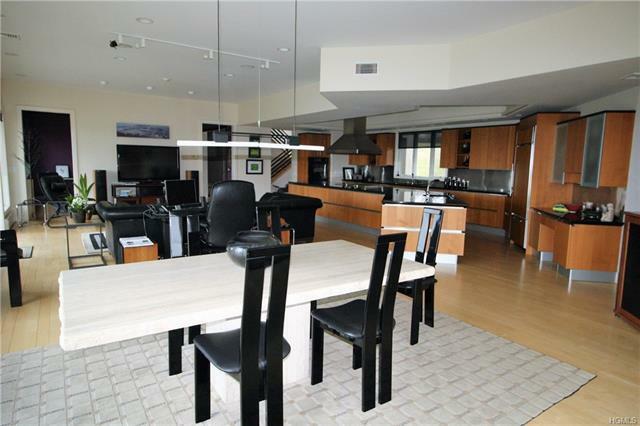 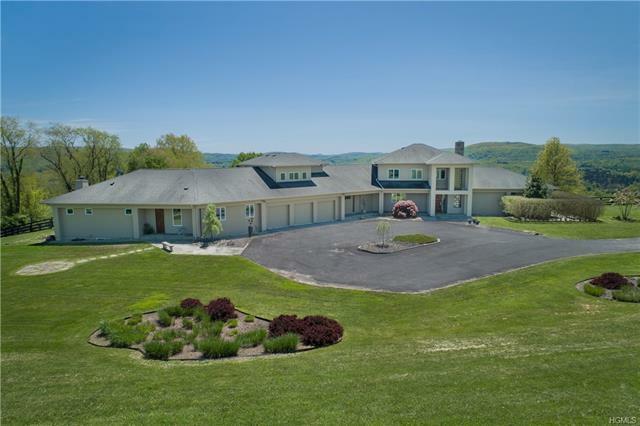 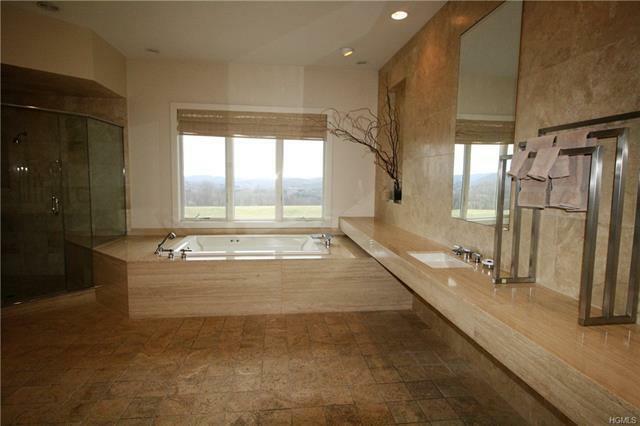 Overlooking this elite facility, with the locale chosen for the stunning views sits a 6, 560 SF 5 BR, 6 bath, contemporary home with soaring ceilings, walls of windows & open floorplan. 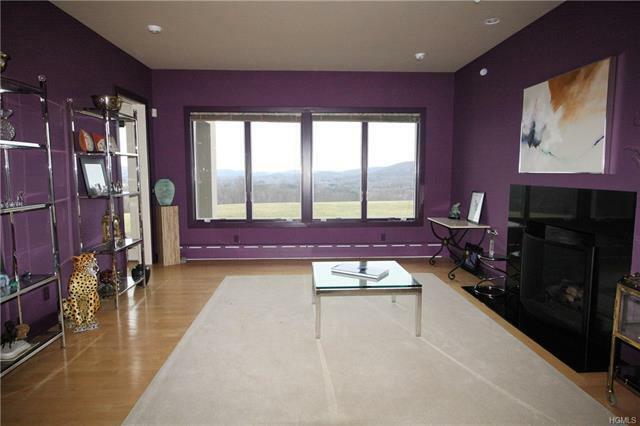 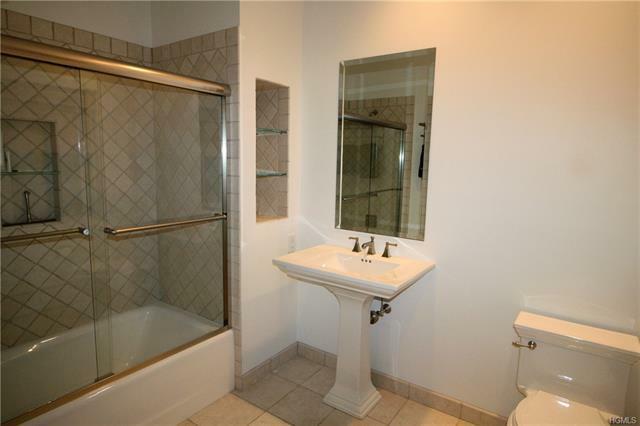 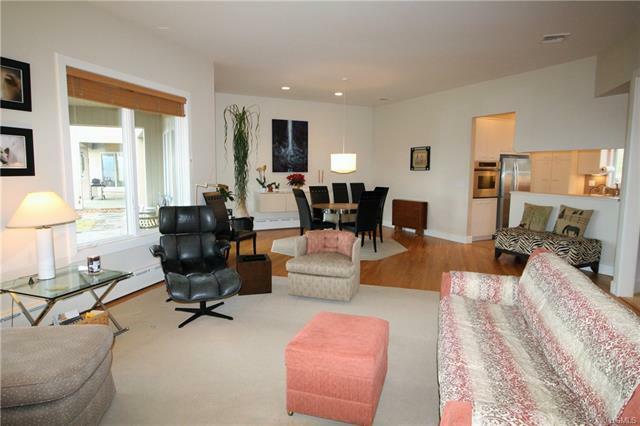 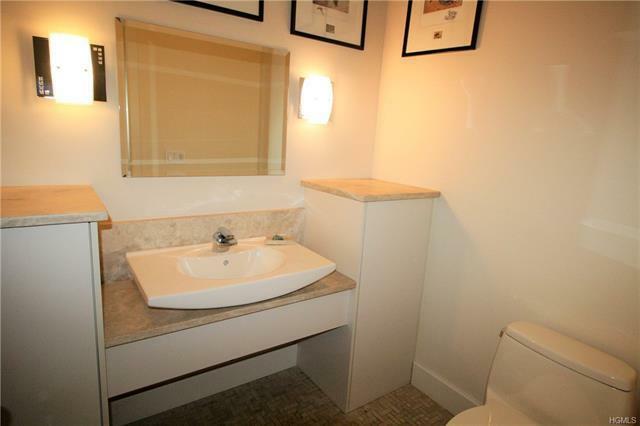 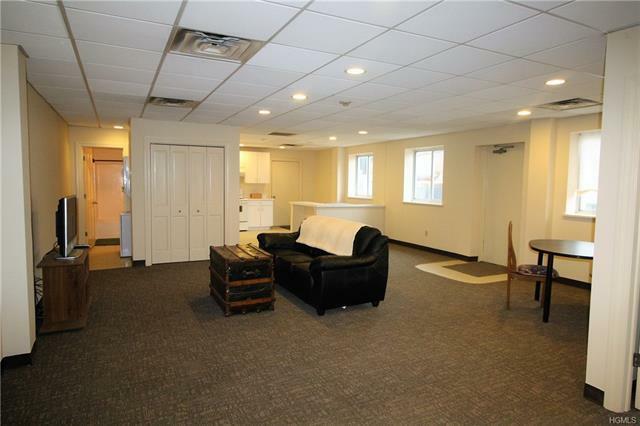 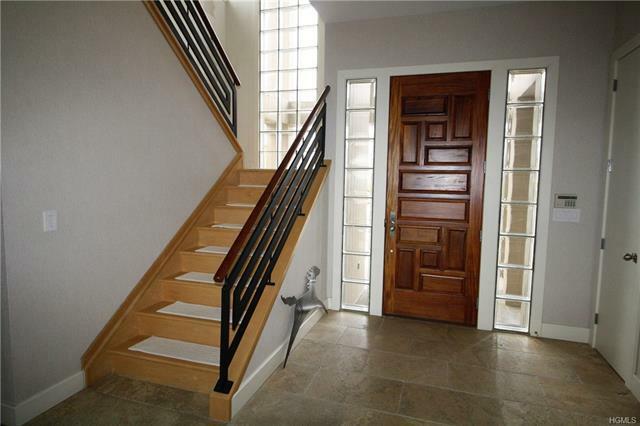 Completing the package, a 1 BR apartment, 3 car heated garage, studio & finished basement. 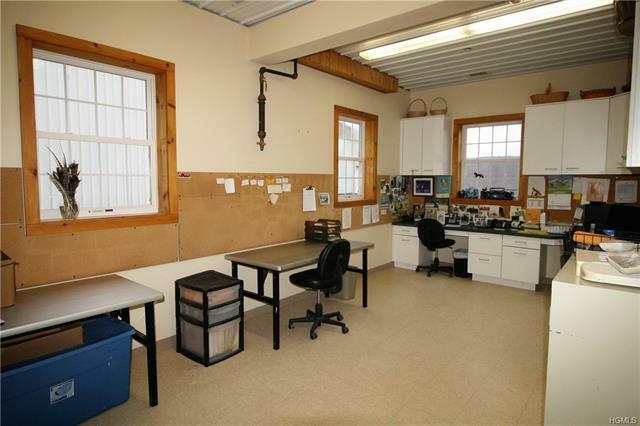 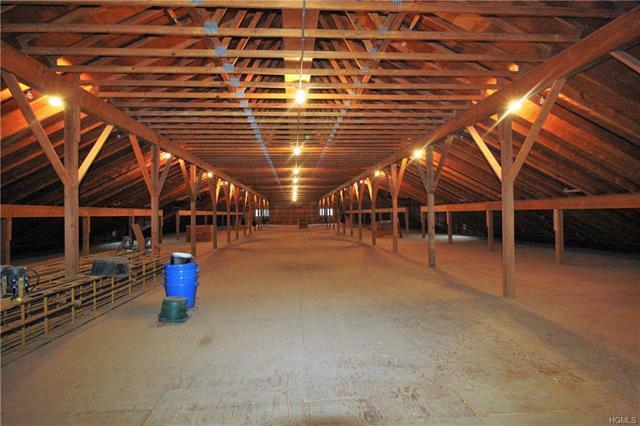 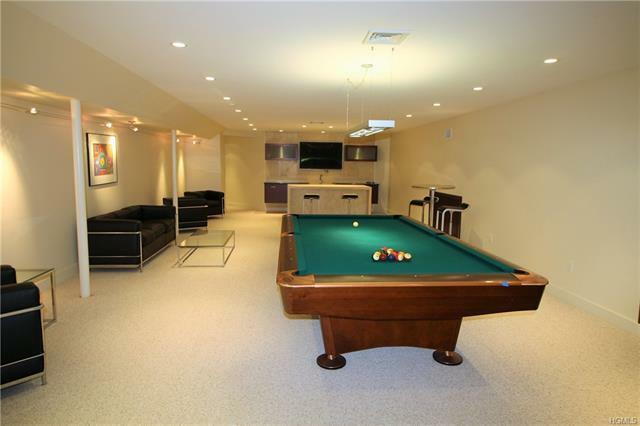 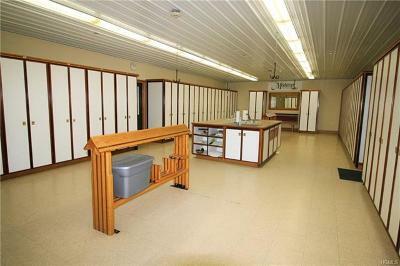 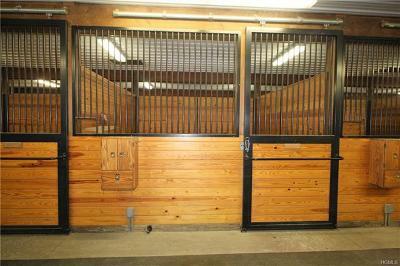 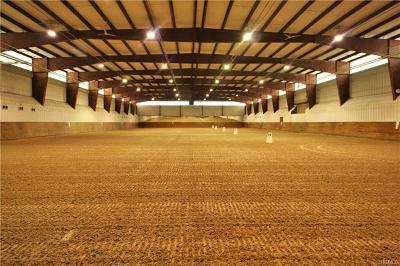 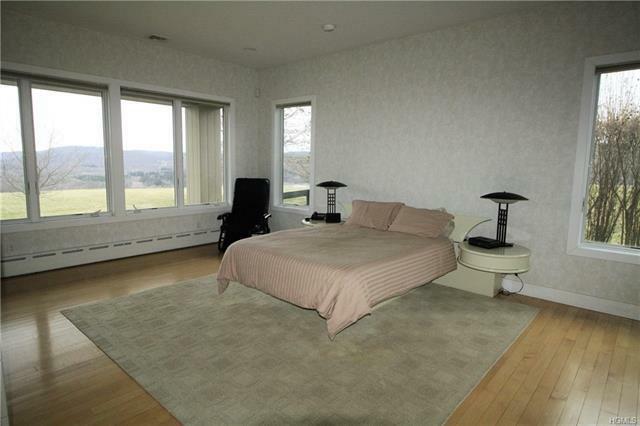 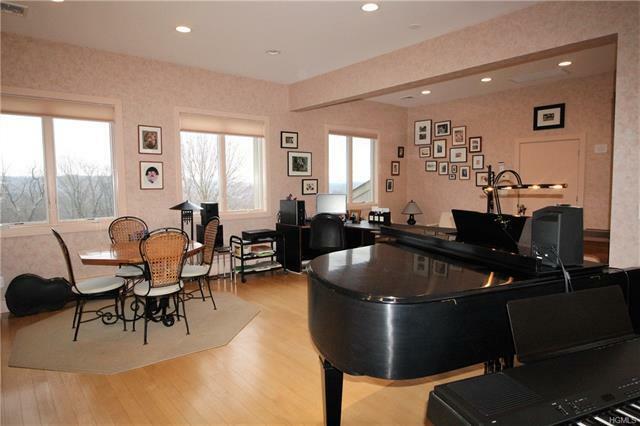 As a NYS Qualified Production Facility this property has been used for 3 productions. 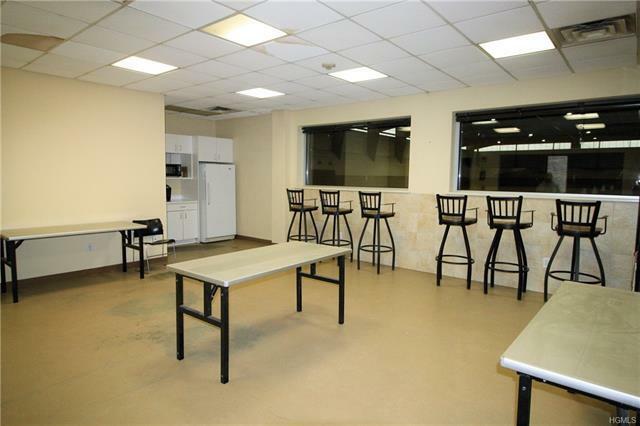 This turnkey facility is a remarkable opportunity 90 minutes to NYC.